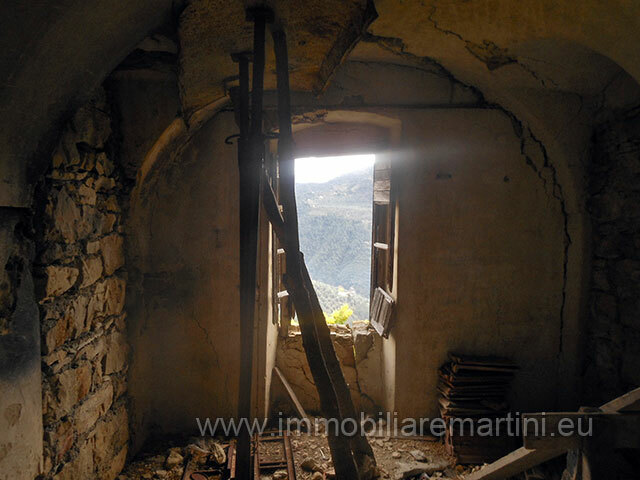 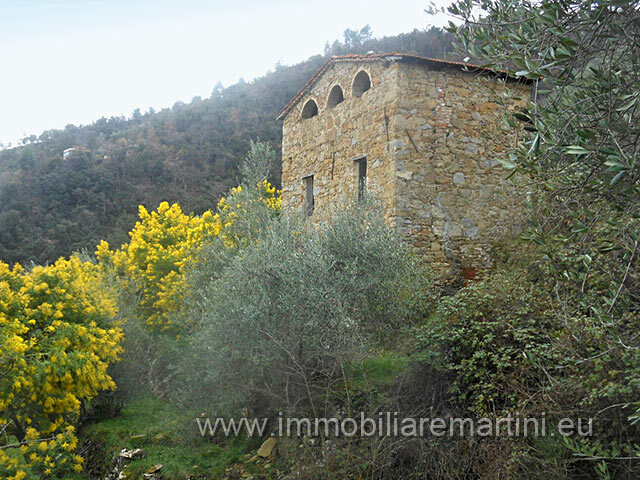 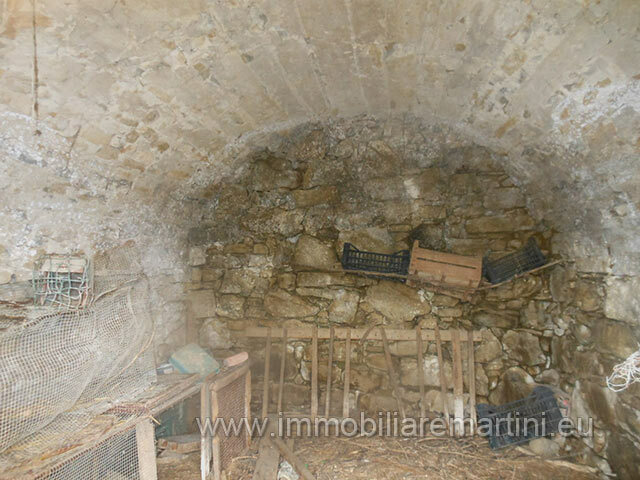 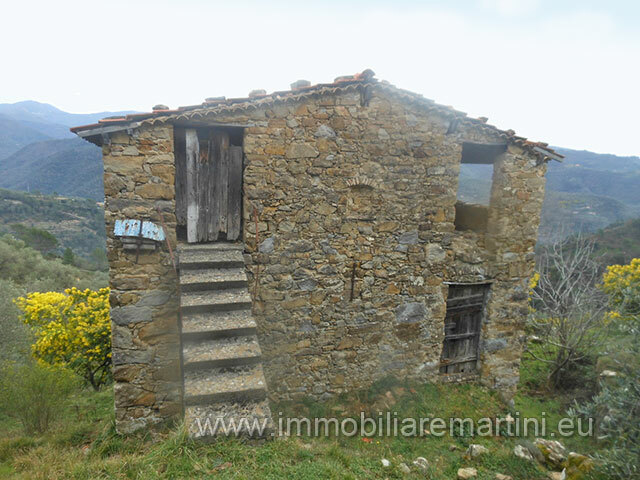 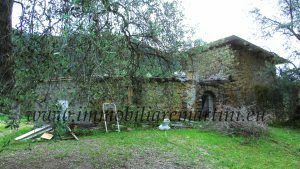 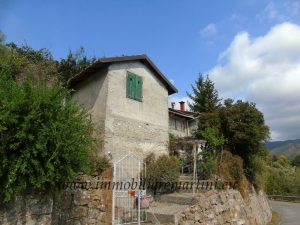 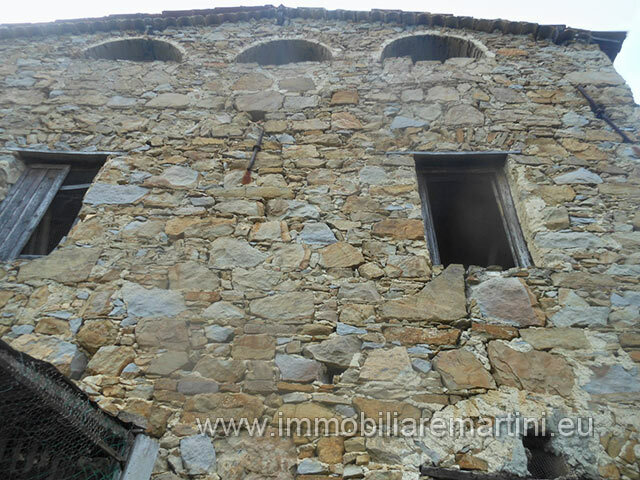 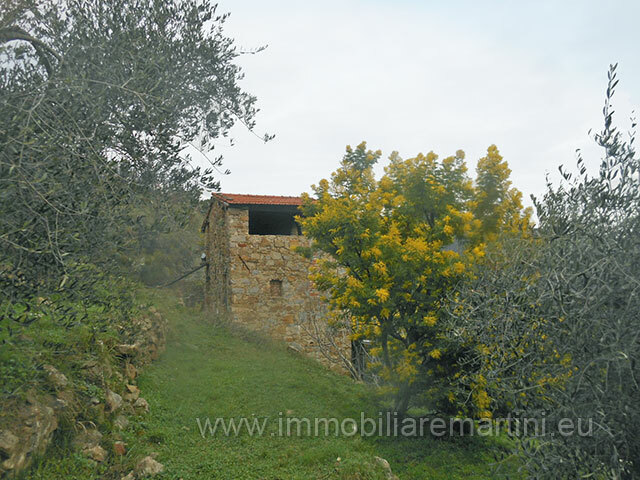 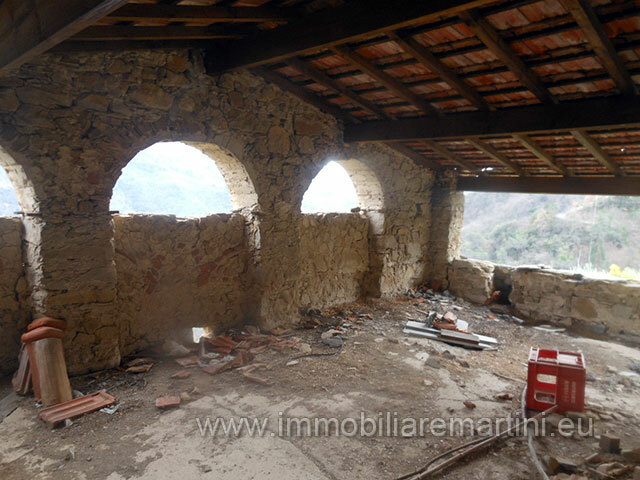 Stone house to restore with olive grove, 15 minutes from the sea, near the beautiful town of Dolceacqua. 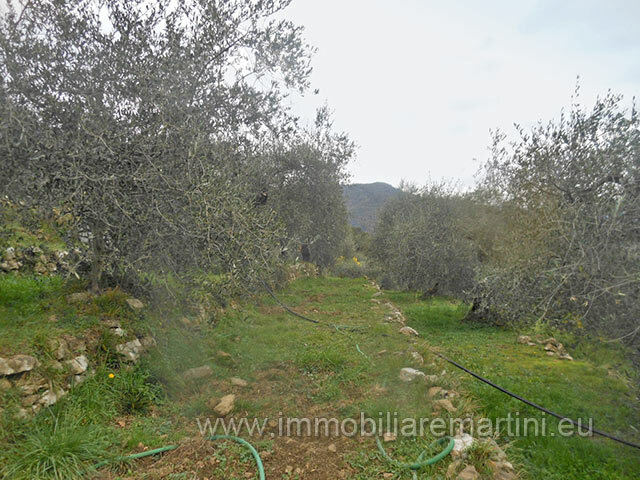 In a sunny location, built on three levels: - Ground floor: 2 stables - First floor: three rooms - Second floor: attic All immersed in a 5130 m² land with 100 olive trees in production, plus the ability to extend with a 1159 m² land planted with vines and fruit trees. 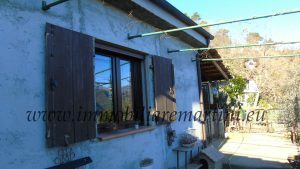 Easy connection to electricity and water. 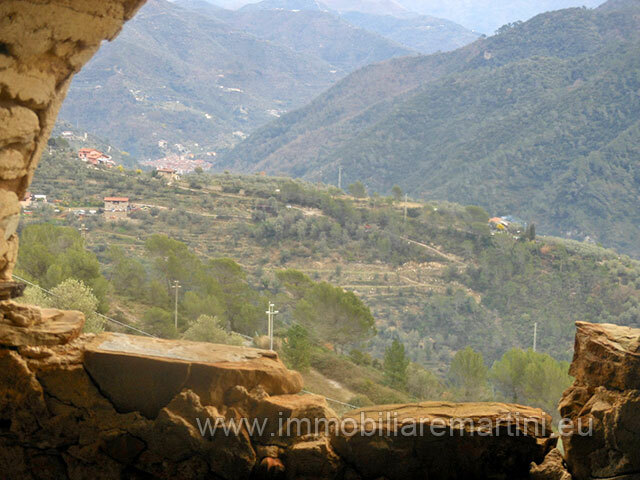 Easy access to the property. 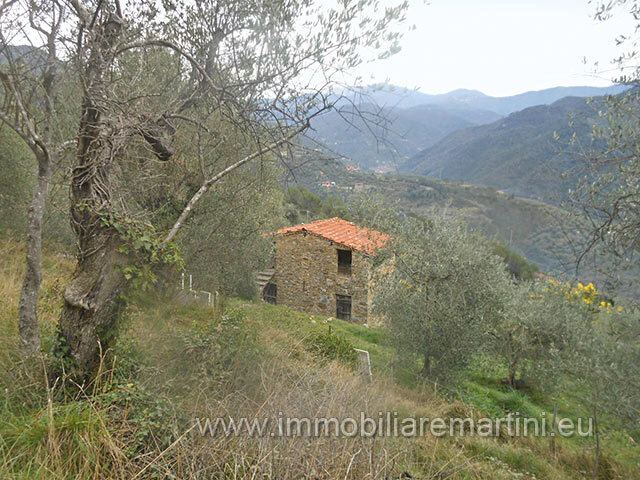 15 minutes from the sea and 1 hour 10 from Nice.